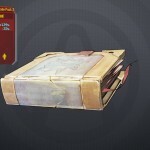 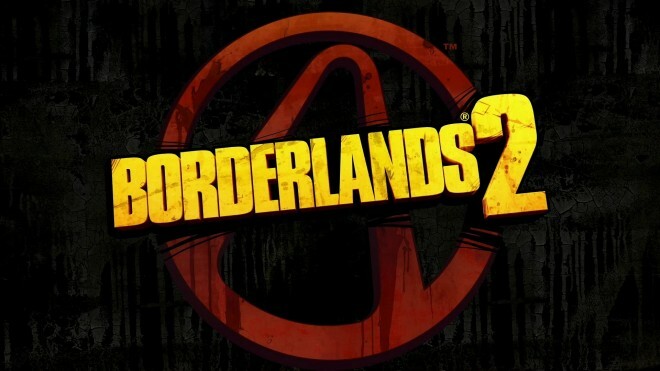 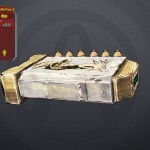 With Borderlands 2’s latest DLC, Ultimate Vault Hunter Pack 2, close to it’s September 3 release date, you can be sure that more and more details of this upcoming add-on will be surfacing. Fortunately for you guys, we have already uncovered some details like the new customization items it is set to include if you also purchased the previous Ultimate Vault Hunter Pack. 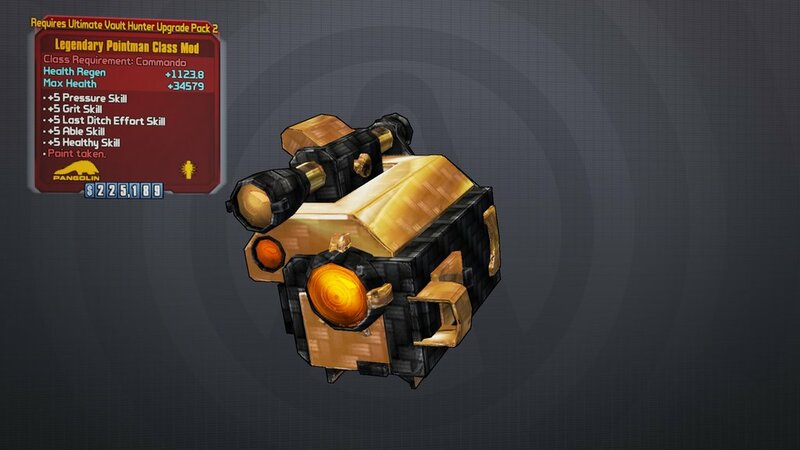 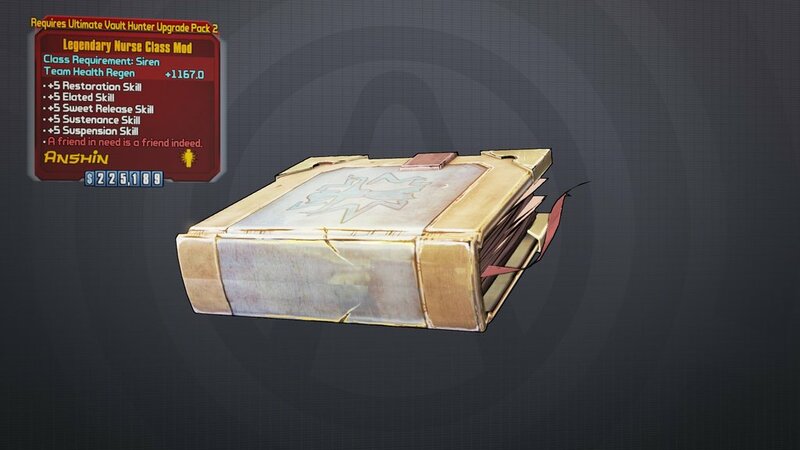 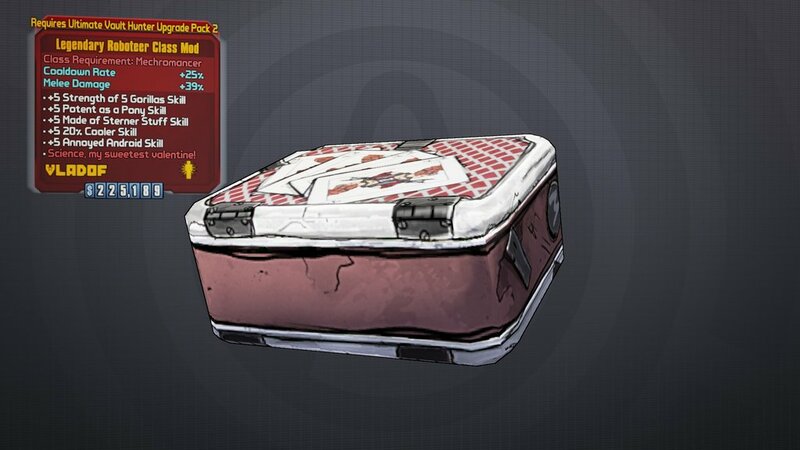 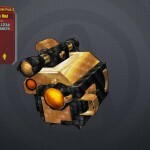 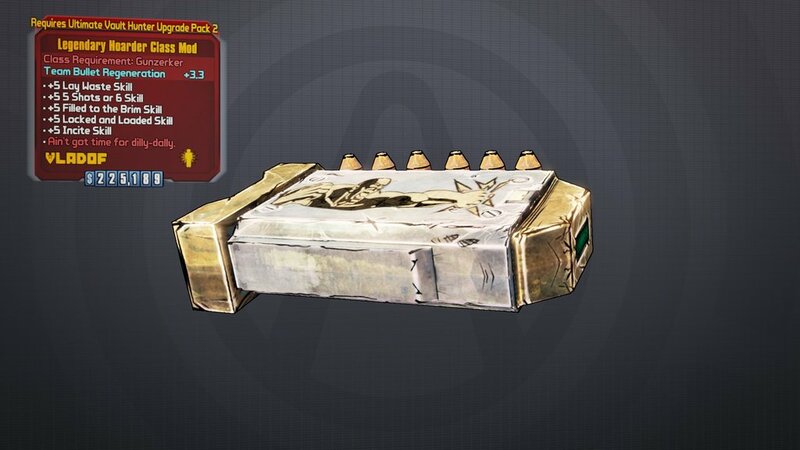 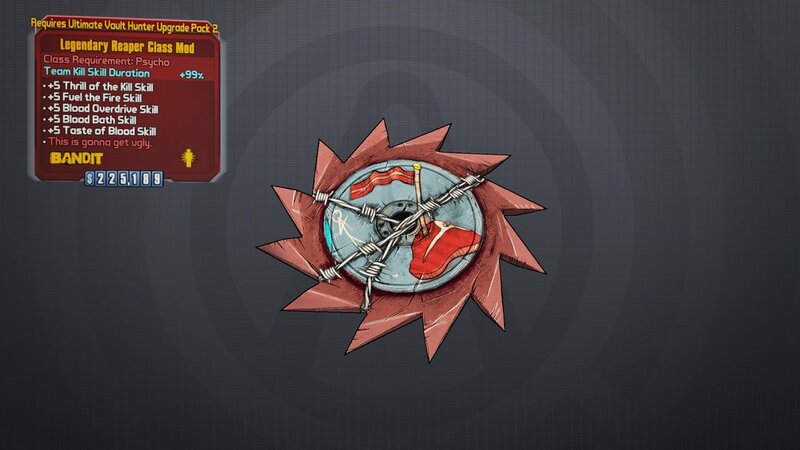 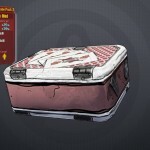 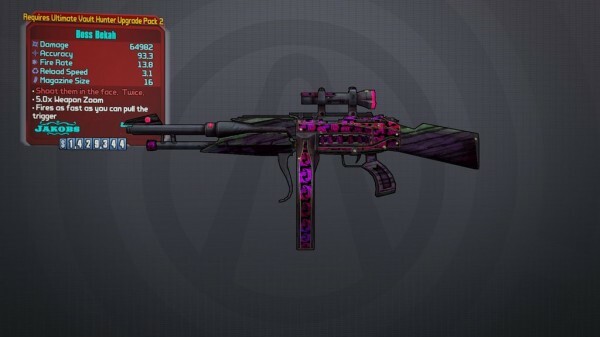 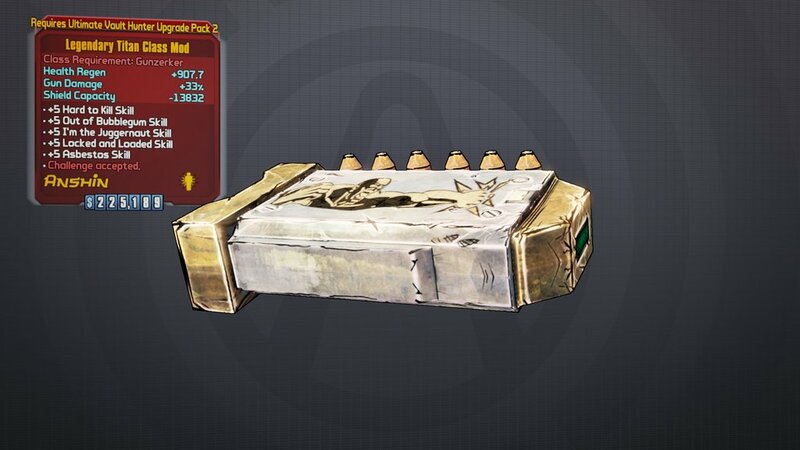 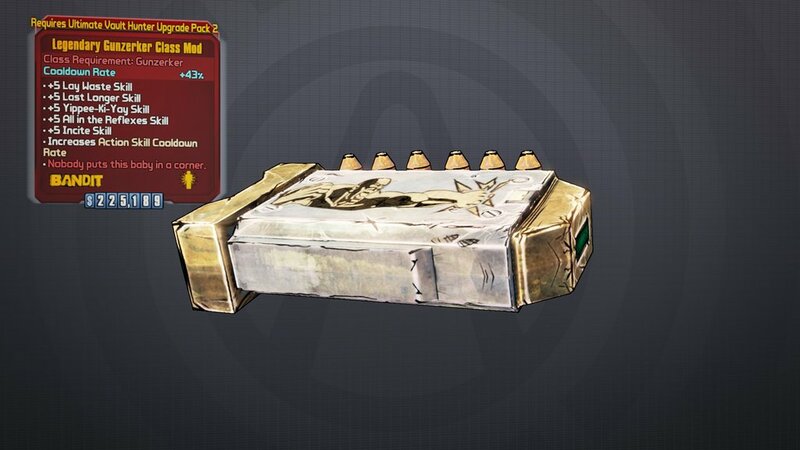 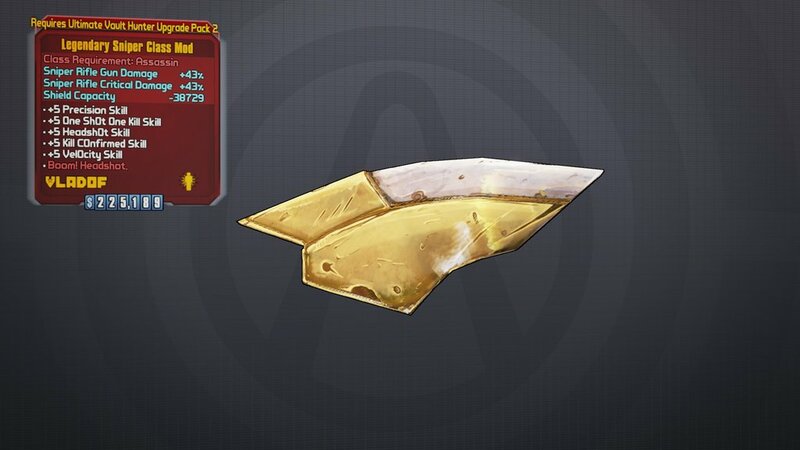 Of course, no real Borderlands 2 add-on would be complete without some loot to add to your collection and the upcoming level cap for Borderlands 2 is no different. 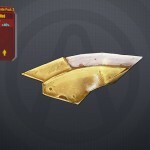 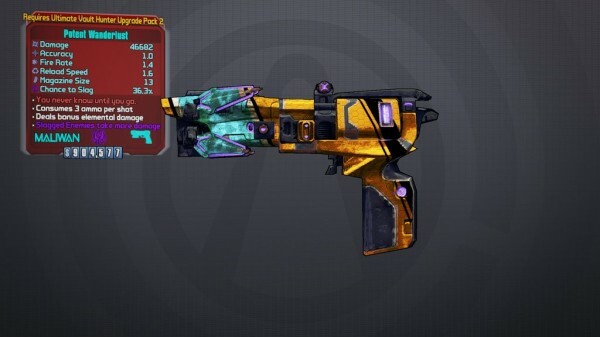 It adds four new weapons, all which are Pearlescent tier, and 15 new legendary class mods, with your favorite vault hunter getting three new legendary class mods a piece. Special Effect: Depending how far the bullet travels, it will split into two or bullets. With each spawned bullet spawning behind the previous one. 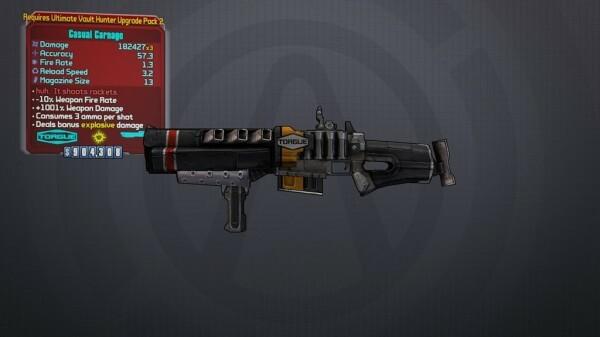 Special Effect: Although it has a very low accuracy, bullets fired from this actively seeks out enemies very effectively. 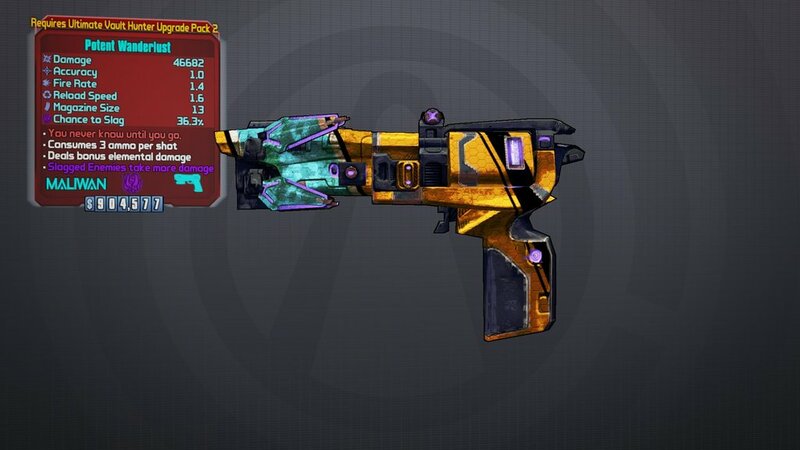 Special Effects: Very high damage, shoots rockets instead of bullets. 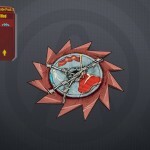 Special Effects: The further you are from your target, the more damage this weapon will deal. 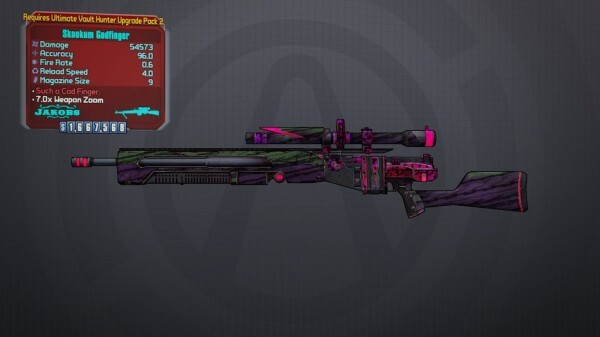 As you can tell, these new legendary class mods have been specifically created with certain builds in mind, unlike their previous counter-parts, which can be found in the game currently. 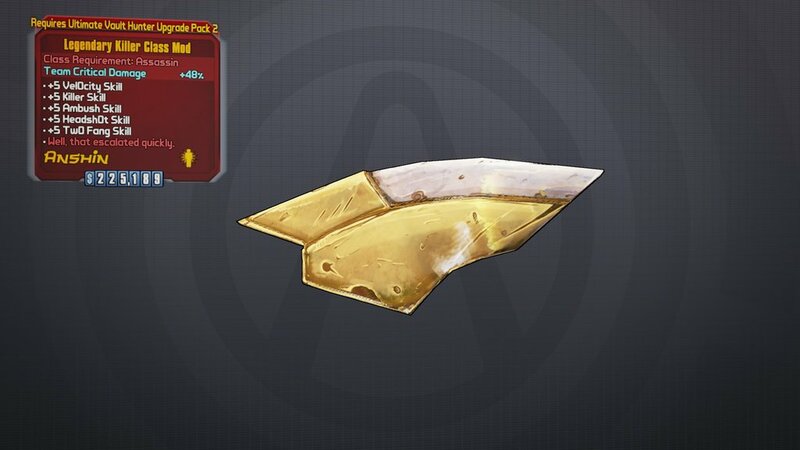 Ultimate Vault Hunter Pack 2 will be available September 3 on the PC, Mac, PS3 and Xbox 360 platform for $4.99 USD.